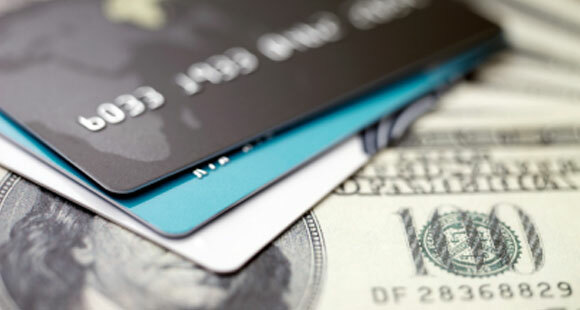 There are many different types of virtual merchant accounts that help online and brick and mortar businesses to process and accept credit card payments. 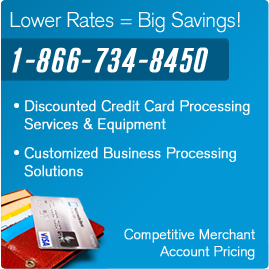 Categories in the payment-processing world are based on how you conduct business and collect credit card transactions. Retail Merchants: Businesses that generally interact with customers in a storefront or office and swipe their card when a sale is made through a point of sale system or terminal. Restaurant Merchants: This category includes all restaurants that need to be able to add a tip to the credit or debit card transaction. Wireless/Mobile Merchants: Folks who use wireless or mobile virtual merchant accounts usually work on the road or in multiple places and use a wireless terminal to process purchases. Lodging Merchants: This refers to hotels, motels, and other lodging where the customer’s credit card is authorized for the amount of the room plus incidentals in most cases. The authorization happens after the guest leaves in most cases. Keyed Face-to-Face Merchants: Most merchants in this category take orders through the phone, internet, mail, email, or fax and then manually enter the credit card or debit card information. They may eventually “meet” their customers when the product or service is delivered. Mail Order/Telephone Order (“M.O.T.O.”) Merchants: These virtual merchants collect orders and credit or debit card information using the internet, phone, mail, email, or fax and manually enter the credit card information. Then the payment is processed and the order is shipped. E-Commerce Merchants or Internet Merchants: All the transactions of these businesses are done through a website and processed online. Usually these types of businesses use a payment gateway where the credit or debit card information is collected and instantly charged.